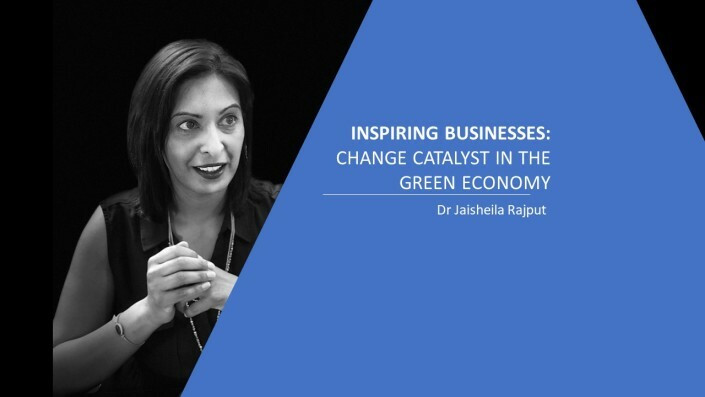 We advise and partner with leading companies, industry bodies and NGOs on the green economy to develop responsible, impactful ways of doing business, with significant environmental and social effects. We’re value chain specialists that create tangible impact for our clients through innovative and highly implementable solutions. All of this leads to sound business impact. Target parts of your supply chain where real value is added to your product, service and organisation. We identify opportunities for tangible business impact and growth and help implement them – all part of a full service, rounded approach. 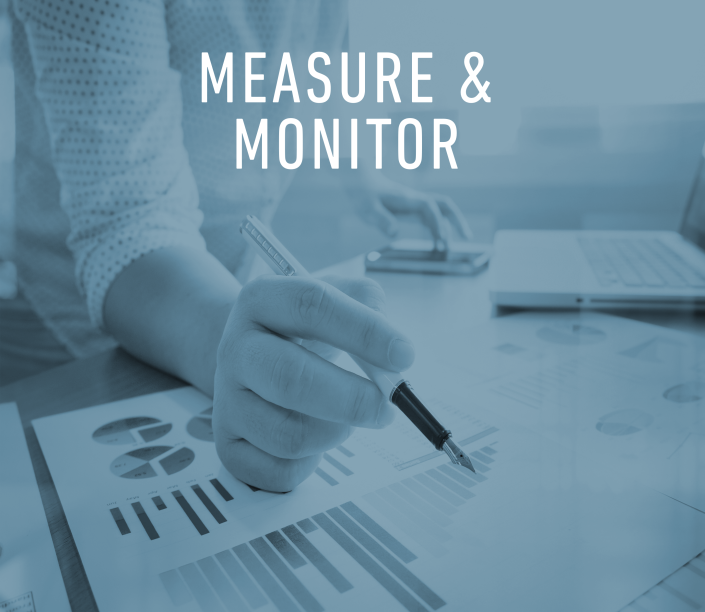 Increase your asset and resource management with robust monitoring and evaluation practices. 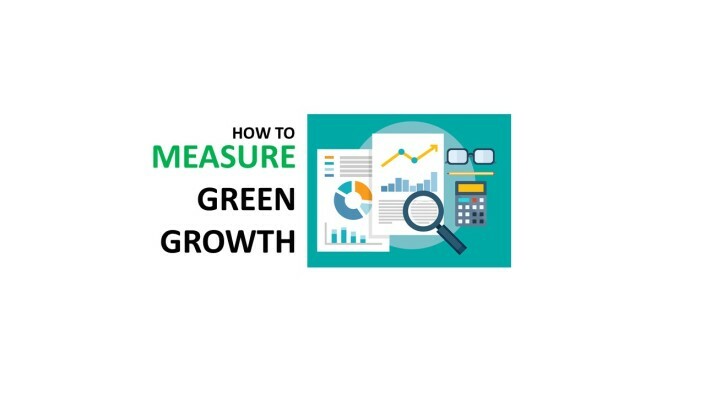 Supported by green economy trends and data, we develop key steps to keep your organisation ahead of the sustainability curve. 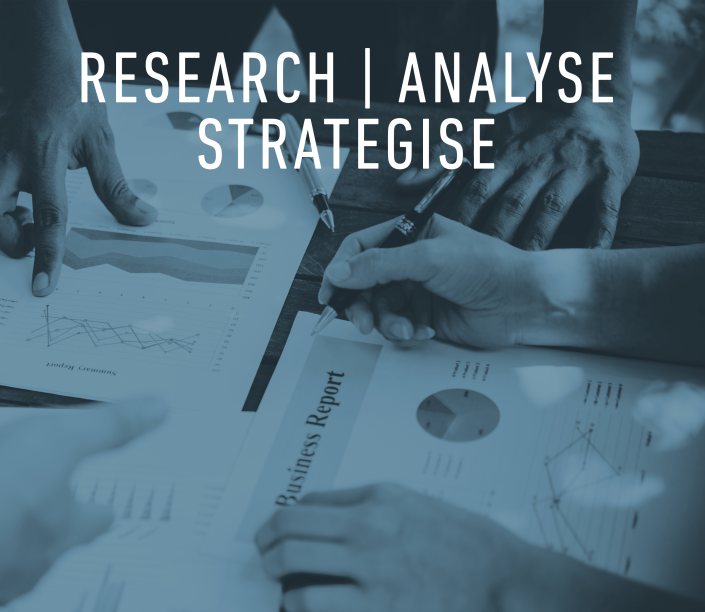 Market research and analysis is the first step to understand your target sector and identify tangible opportunities. Engage with experts, invest in powerful dialogues and ask the right questions. 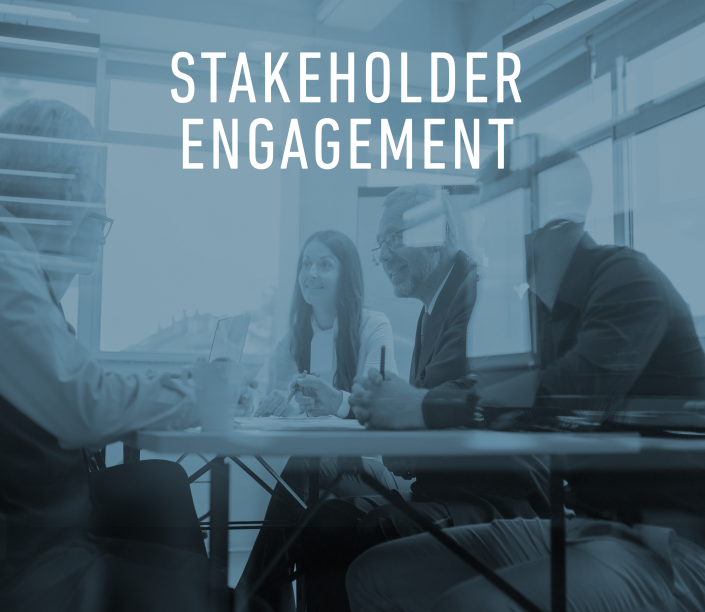 Armed with robust stakeholder tools, we empower, inspire and build tangible green business outcomes. The Responsible Value Chain Economy is here. Watch our short 3-minute video now. Want to introduce sustainability into your operations? We create tangible impacts for our clients through innovative and highly implementable solutions. 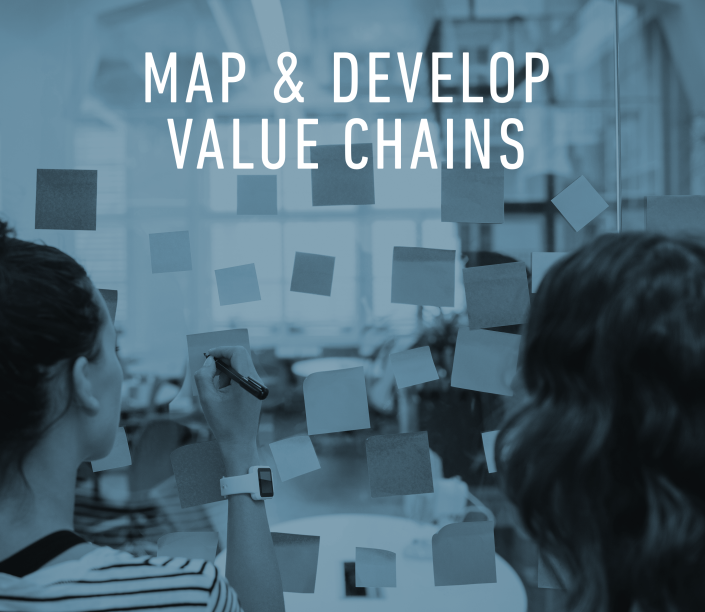 We identify, map and develop value chains to ensure effective growth by implementing robust, practical solutions. Need to put business into your sustainability strategy? We advise and partner with corporates on developing responsible, impactful ways of doing business with significant environmental and social effects. We translate key requirements into transparent, structured systems.